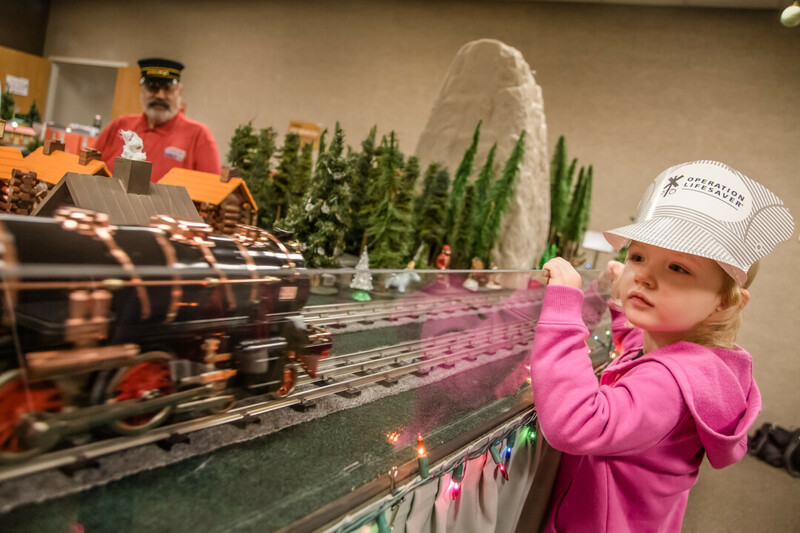 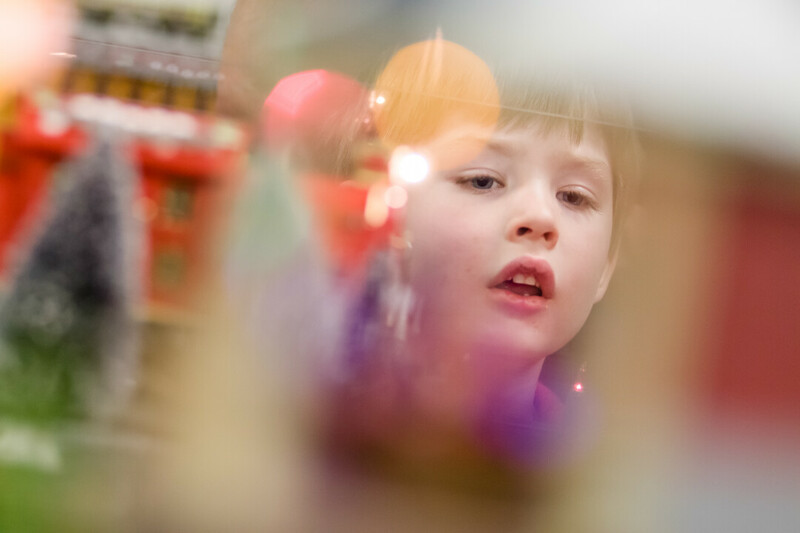 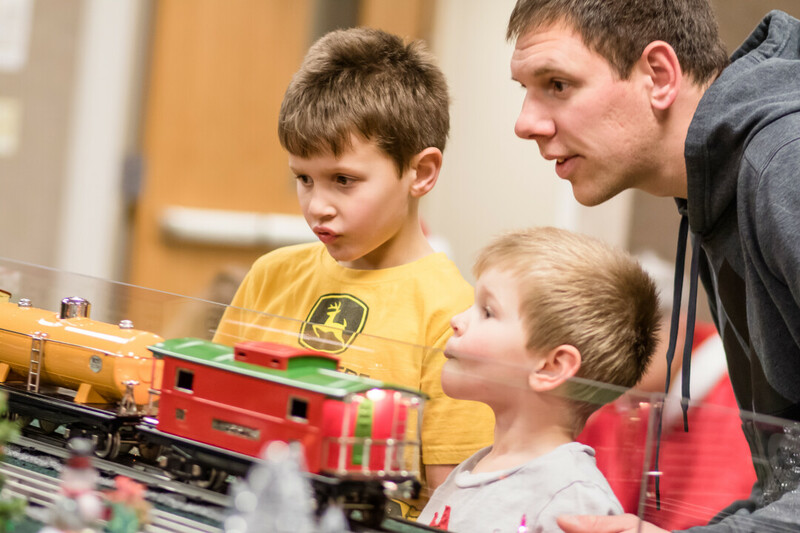 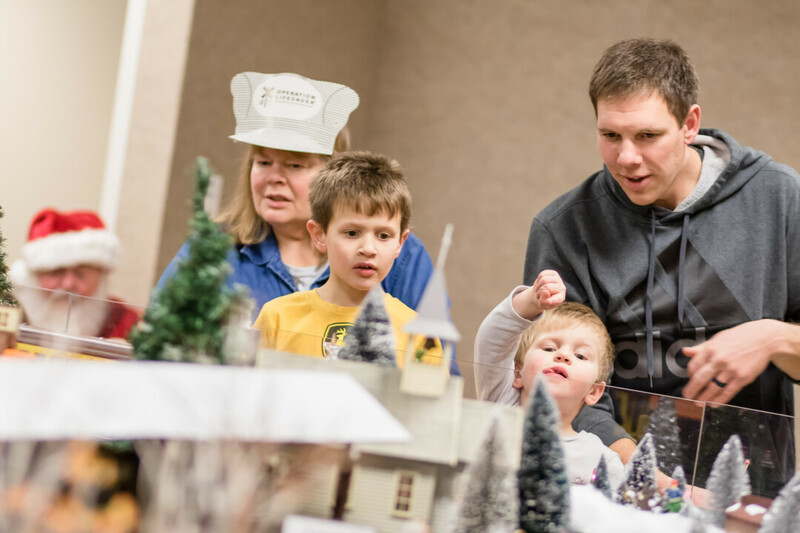 Visitors to the Chippewa Valley Museum this holiday season can marvel at a 384 square foot standard gauge toy train display decked out for the holidays on select dates from November 24 to December 30. 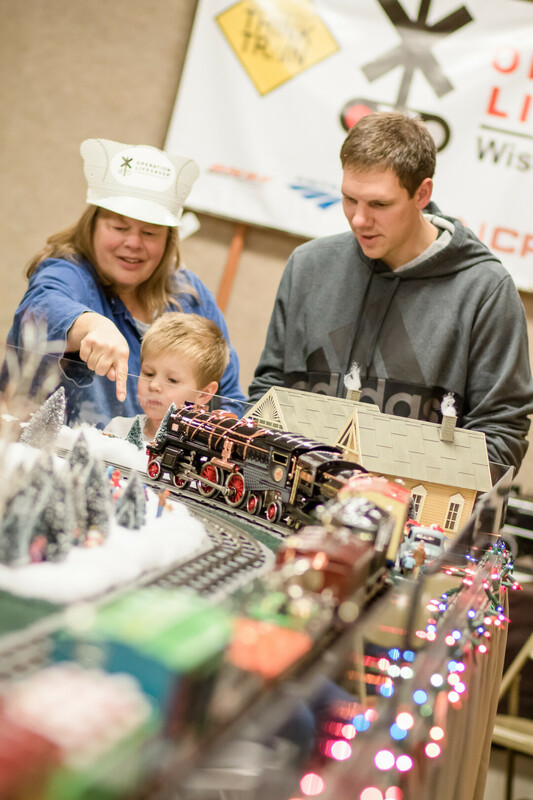 The display titled "Holiday Toy Trains" includes streetcars and three tinplate toy trains, originals from 1910-1940 as well as reproductions, all whizzing around three separate triple tracks. 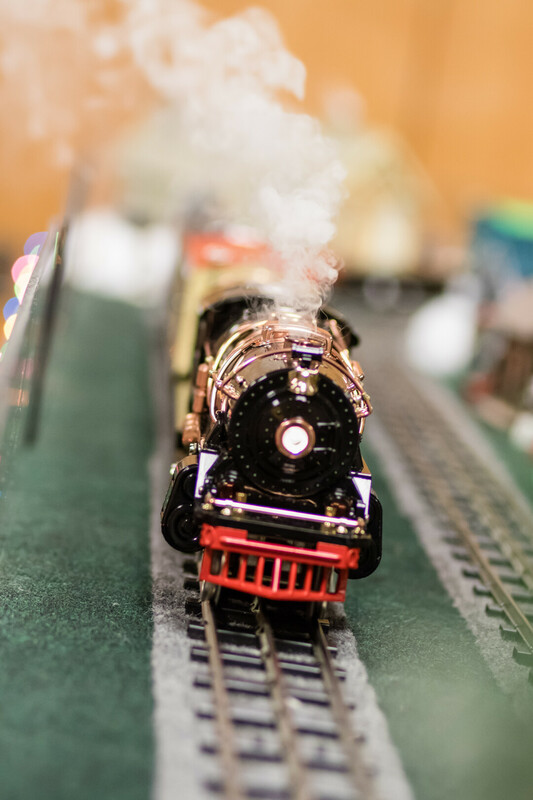 New this year, night trains on Tuesday AND Thursday evenings, where the trains and buildings will be lit and the auditorium lights dimmed! 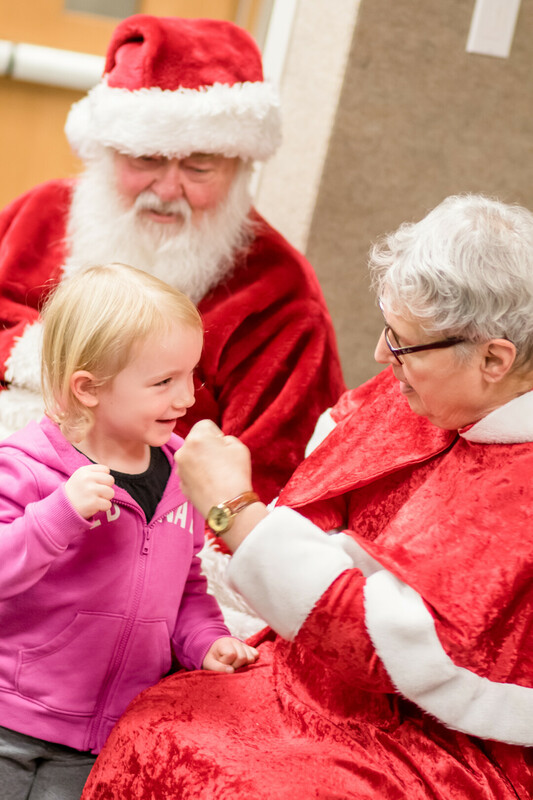 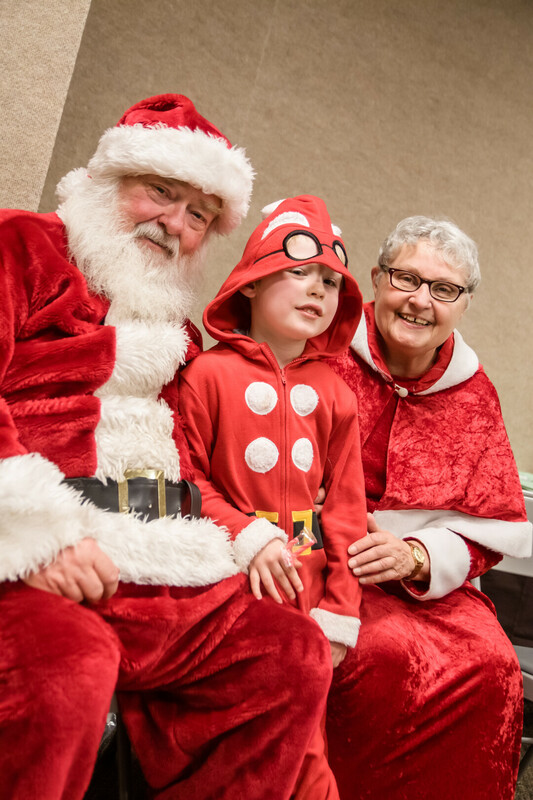 Santa and Mrs. Claus will also make appearances. 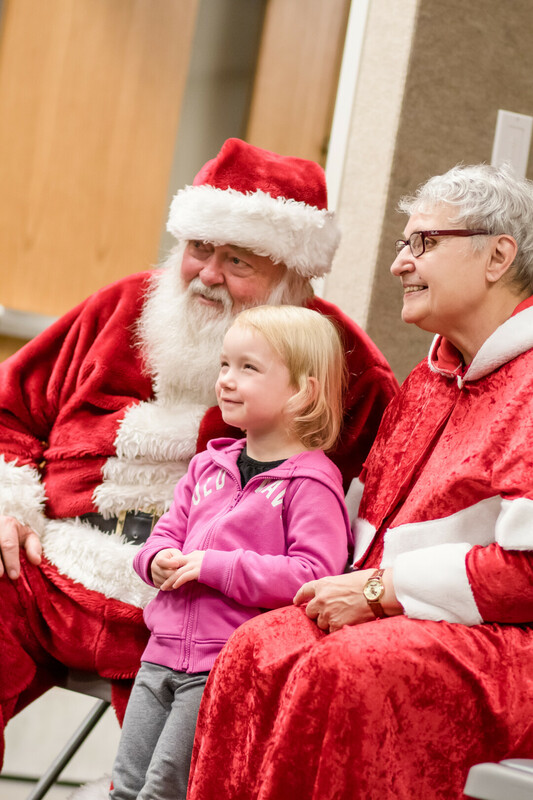 Photos are from Saturday, Dec. 9.